NOW accepting applications for September, 2019 classes. Also see links below for additional program and class options recommended by Dave Collins, founder of BC College of Equine Therapy. 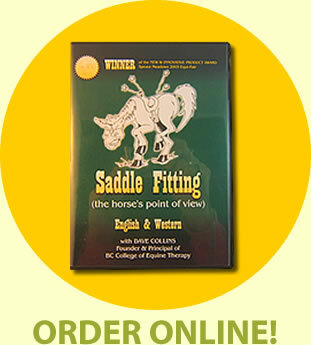 Thank you for your interest in our “Equine Sport Therapy Program”. 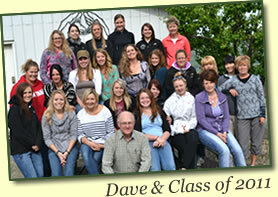 British Columbia College of Equine Therapy is a registered College governed by the “Private Training Institutions Branch” (PTIB) www.privatetraininginstitutions.gov.bc.ca. We offer a two-year, part time certificate program, designed for those wishing to acquire the skill and knowledge necessary for a career as an “Equine Sport Therapist”.